Do you place everyone’s needs ahead of your own, at the expense of your well-being and self-care? Do you know who you are, apart from your partner, children, parents or friends? Are you constantly seeking love and approval from others? Do you tend to attract narcissistic people into your life? Listen in to learn how to be interdependent, rather than codependent. Learn to shine as yourself, with your own needs, thoughts and feelings. Keep your giving in balance, as you feel strong and worthy from deep within. 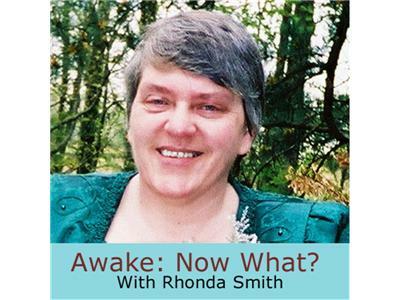 You can also listen in the Friends chat room http://theawakeningcenter.com/tan/m/chat/home/ on The Awake Net.